‘Everybody Was Kung Fu Fighting’ – They should have been drinking Charles Smith’s ‘Kung Fu Girl’ Riesling!!! Hello my sublime wine lovers and happy #wineWednesday! What an insane and crazy week I have had and it is only Wednesday?!? I am sending everyone, and I mean everyone, ‘love and light’ – it is all that I can do. The wine this week is from none other than rock-star winemaker Charles Smith from Washington State. This man is pretty phenomenal and produces some stellar wines. Have you tried a wine from Washington State? Do you know there are 13 AVA’s (American Viticultural Areas) in Washington? I didn’t – now I do. I feel like I am behind the times just learning about Charles Smith and the empire he has created, one bottle at a time. I am inspired by him – his vision, his drive and his determination to learn from the ground up. On the review deck is Charles Smith‘s ‘Kung Fu Girl’ Riesling 2013. I love the name. I love the label. I love the wine inside the bottle best of all. This is 100% Riesling and 100% delicious. In the glass, the wine is medium lemon in colour with a few flecks of gold. On the nose, there are notes of lemon curd, key lime, apple, crushed stone minerality, nectarine and a hint of honey. WOW. On the palate, the flavours mirror the nose with a beautiful array of flavour and balance. With great acidity and ringing in at 12% alcohol, this wine is simply fantastic. The finish lingers on and on…’Kung Fu Girl’ Riesling hovers between the line of ‘dry’ and ‘off-dry’. I tend to lean toward the ‘dry’ side of things, but when a winemaker knows what they are doing, then I am happy to indulge in their vision. If you are not a Riesling fan, this IS one to try. ‘Kung Fu Girl’ Riesling consistently scores over 90 points ( for those who take note of these things ) in all the trade magazines and for damn good reason. I am so excited about this wine, that my little family and I are planning a trip later this month down into Washington State and you KNOW I will be stopping in for some further tastings down in Walla Walla. This outstanding wine retails for $20.99 without tax at our B.C. Liquor Stores. Is there a dinner party in your near future? This is one to bring. Do you love sushi? This wine is the perfect match. 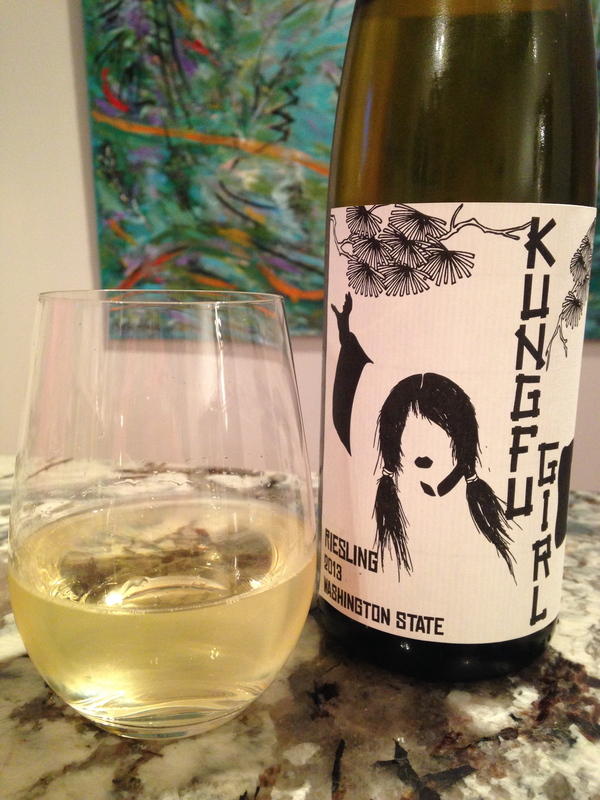 Yes, ‘Kung Fu Girl’ Riesling is a hands down ‘Hell Yes’ from this wine girl. I am literally excited to tell you about it in hopes that you go grab yourself a bottle and enjoy the experience. I know I did. That is it for me this week. I am heading up to Penticton on Sunday for another set of B.C. 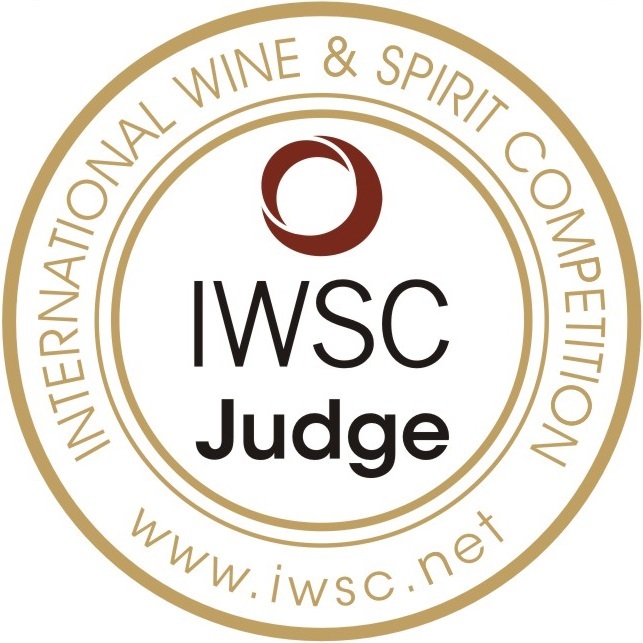 VQA panel dates so I hope to discover another B.C. gem for you while I am up there!